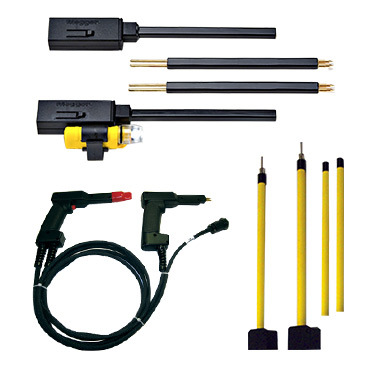 Megger offers a complete line of accessories to enhance the capabilities of the BITE product line. Many are shown in the Data Sheet link above, but there are many others including extension cables, calibration shunts, etc. Even though we have many accessories, we are continually evaluating additional products as interest arises.